Register: Online with LAVIC – closes Monday 11 June 11:59pm. Cost: $20 (+ admin fee). 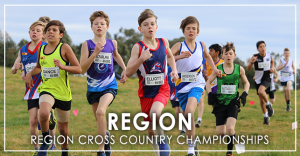 Athletes must register and participate at Region to progress to State Championships. Who: U6-U8 athletes. 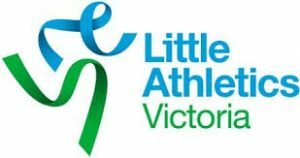 All participants must be current registered Little Athletics members. All finishers will receive a participation medal. Cost: $5.50 (+ processing fee) per registration. 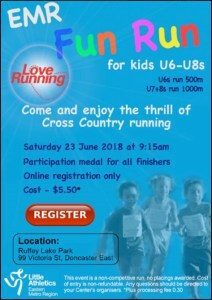 Previous PostCross Country Starts This Saturday April 7th!